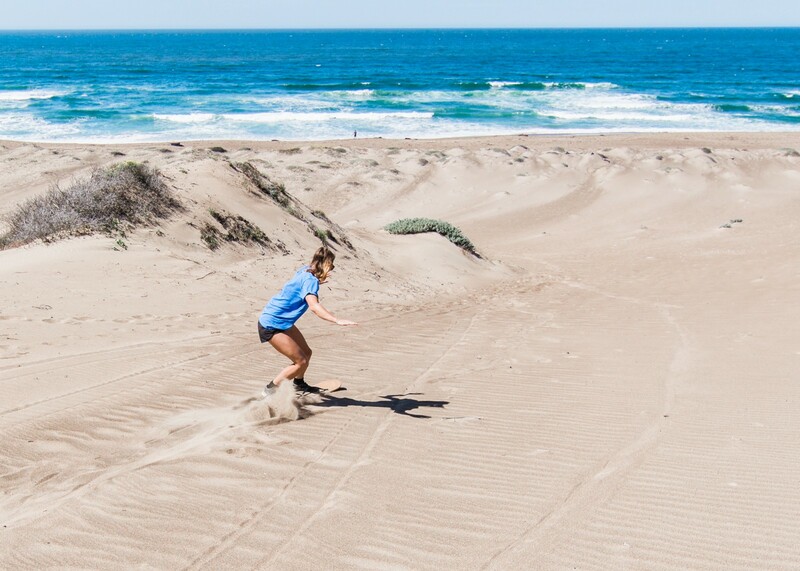 Here in San Luis Obispo, there’s no shortage of adventures to go on or new activities to try. 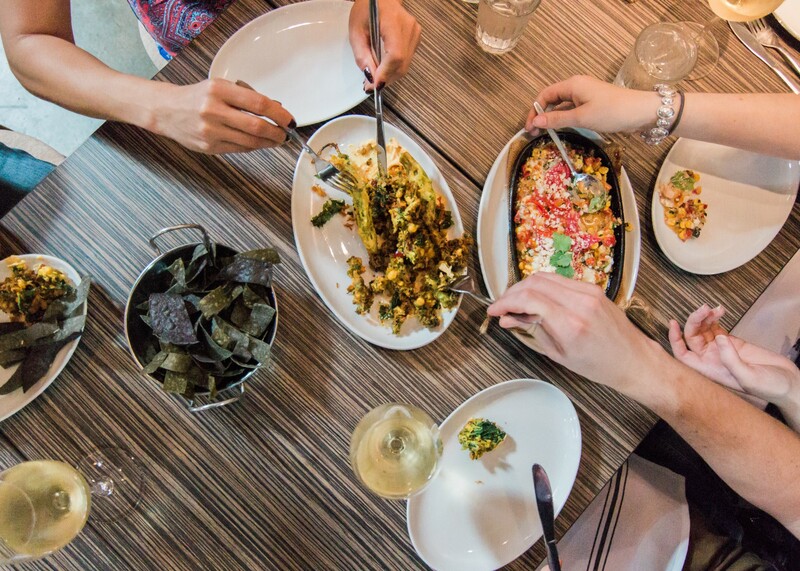 From horseback riding on the beach, to practicing a yoga flow under the full moon, check out a few of our favorite adventures happening right in your own backyard. You can use the Adventure Aide app to browse and book these and many other adventures in the SLO area. Whether you desire the mountains or ocean, take your pick of scenic rides with Big Wakoo. Depending on your experience and skill level, you may decide you want a leisurely stroll along the beach, or a multi-day pack trip into the beautiful back country of the Central Coast. This family owned and operated, Mindy and Chris provide beach, lake and mountain rides as well as custom rides and pack trips. All experience levels are welcome from ages 6 and up. 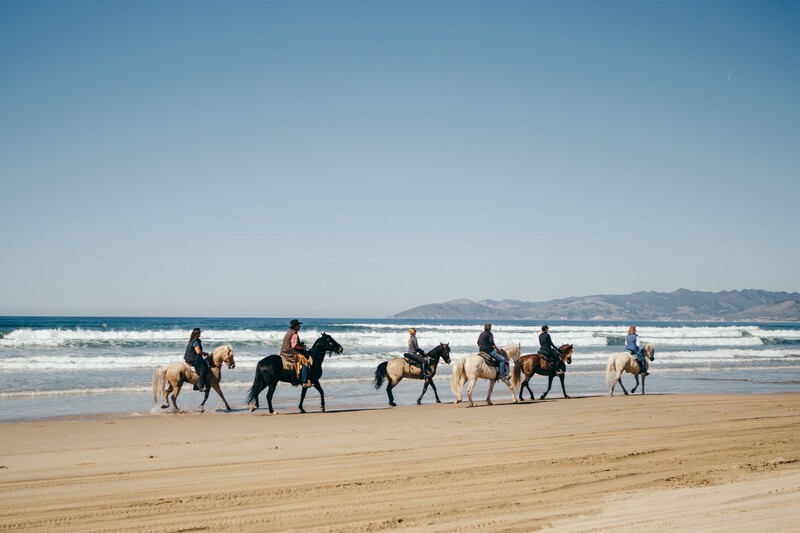 With custom tailored pack trips on your own horse or theirs, you’ll be exposed to breathtaking natural terrain in addition to the variety of flora, fauna, and wildlife. This magical adventure begins at popular SLO breakfast hangout “Sally Loo’s” for a short walk over the bridge and hike up to the top of Terrace Hill. At the summit, KJ will lead a yoga flow and Daniel will play live music including the drums, banjo and violin (not all at once!) under a bright full moon. All levels are welcome to join, and no yoga experience is required! This magical event only happens once every month and only costs five dollars to participate. The mountain biking trail network in San Luis Obispo is vast and expansive, but may feel a bit intimidating to explore solo. For those who are interested in mountain biking but are not familiar with the plethora of options, it seems like you’ll spend more time scouring trail maps than actually riding… On this Poly Canyon exploration as a group you’ll roll from town before finding the dirt trails in less than 10 minutes right behind Cal Poly’s campus in Poly Canyon. 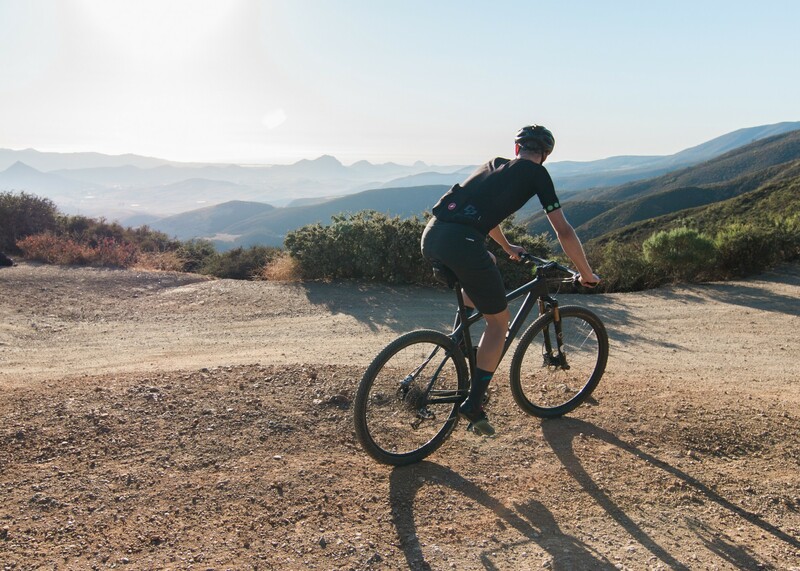 In Poly Canyon there are a mix of mellow fire roads, choppy singletracks, and man-made obstacles, all while offering killer views of the SLO scenery. For this adventure you’ll need to come prepared with a mountain-bike, repair equipment. Sean will be able to provide maintenance assistance and sports nutrition advice during the adventure. Working out on the beach all year round is the California dream. This adventure takes place in Avila with a fun HIIT and Yoga combo straight in the sand and sun. 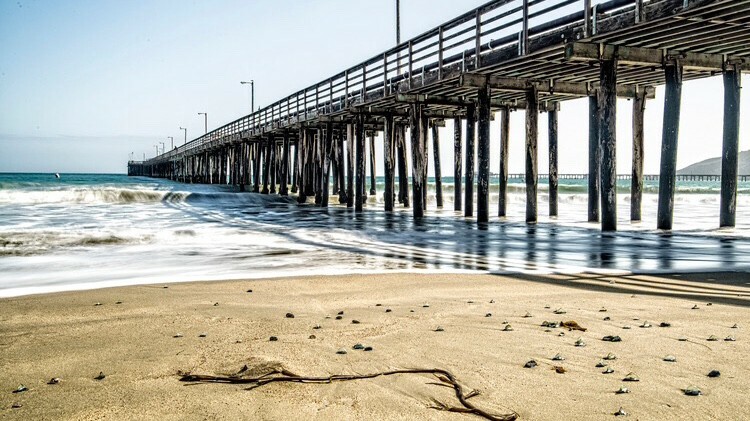 Owner of The Budo Ryu Eric Sandahl and yoga guru Jennifer Lovas have teamed up to give you the chance to explore your own movement potential by the ocean. The adventure will start off with some fun functional movement and then you’ll get your muscles burning with some High Intensity Interval Training. After the HITT you’ll recenter and realign with a yoga sesh taught by Jennifer, to give you a full body + mind training experience. Adventure Aide is a mobile app for you to find unique adventures near you, connect with cool people, and get outside. Download the app. Find adventures near you, connect with cool people, and get outside.